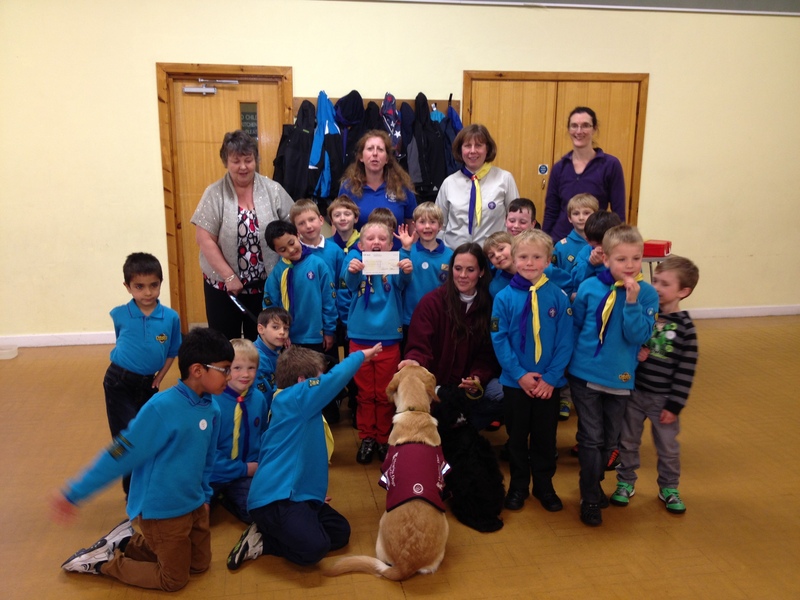 84th Reading Beavers have been busy fundraising for Hearing Dogs for the Deaf. The 24 boys who meet on Fridays at Radstock Hall in Earley organised a bring and buy sale before Easter. Toys, books and cakes were sold to parents and each other and the amazing amount of £85 was collected. The Beavers learnt about sign language in the Spring term and enjoyed learning to sign songs, exchange signed greetings and play games to think about the challenges faced by deaf people. In May two volunteers from Hearing Dogs for Deaf People – Sally and Catherine – visited the Beaver colony to be presented with a cheque. 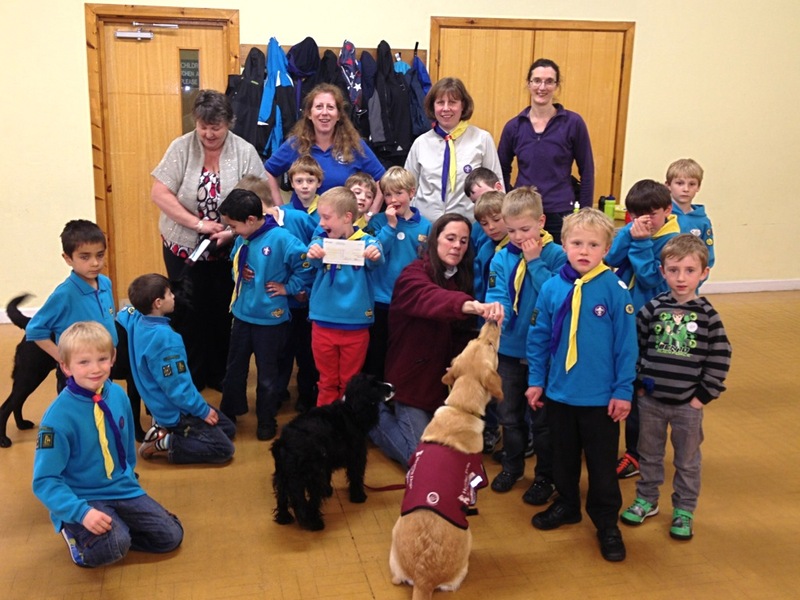 The Beavers enjoyed meeting the three hearing dogs Daphne, Orla and Crumble and learnt about their training and all that the dogs do to change the lives of deaf people.